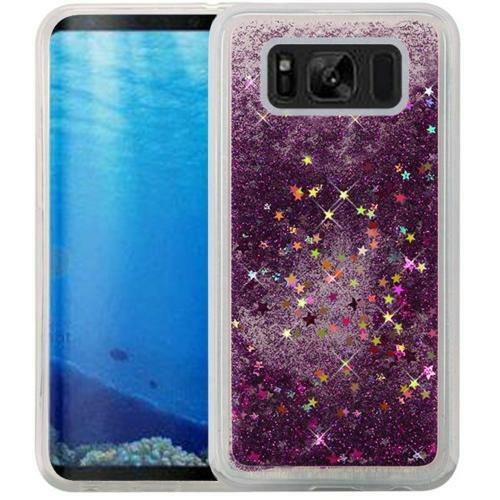 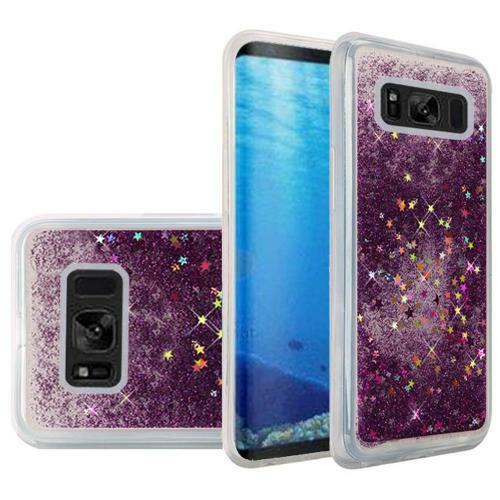 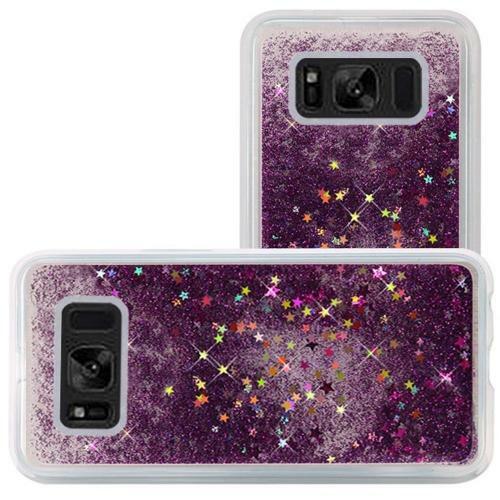 AccessoryGeeks.com | Purple Flexible Crystal Silicone TPU Gel Case Liquid w/ Glitter & Stars for Samsung Galaxy S8 | Free Shipping! 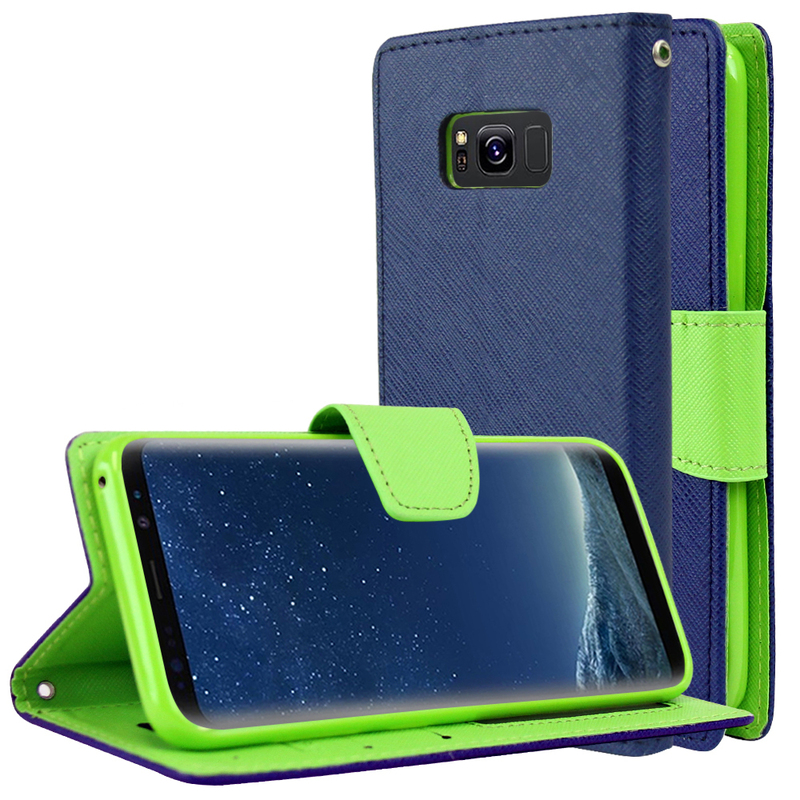 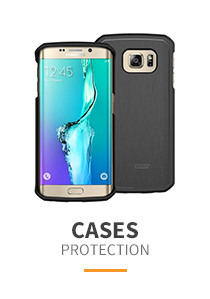 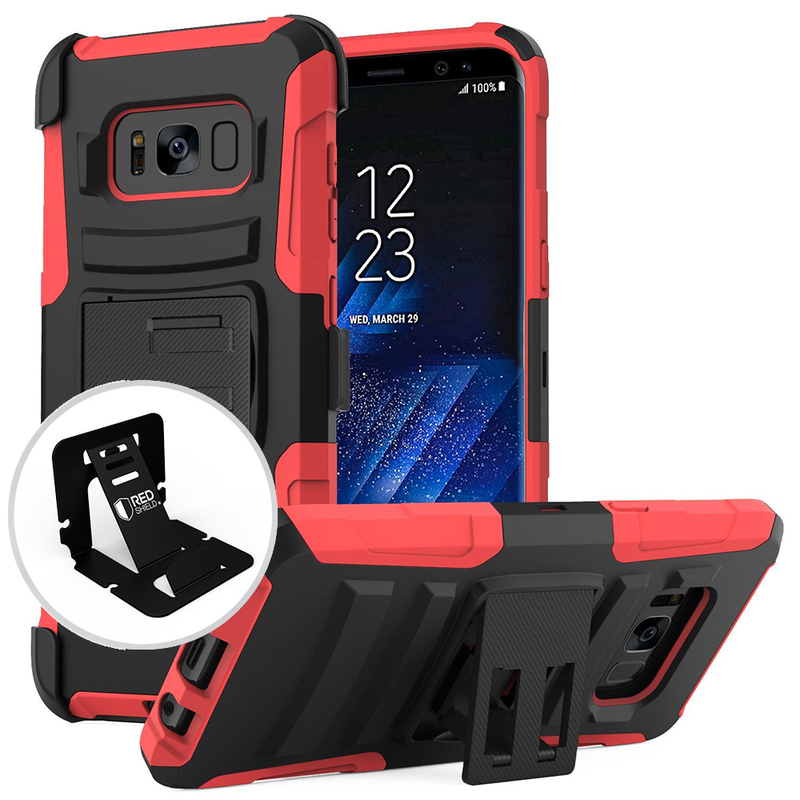 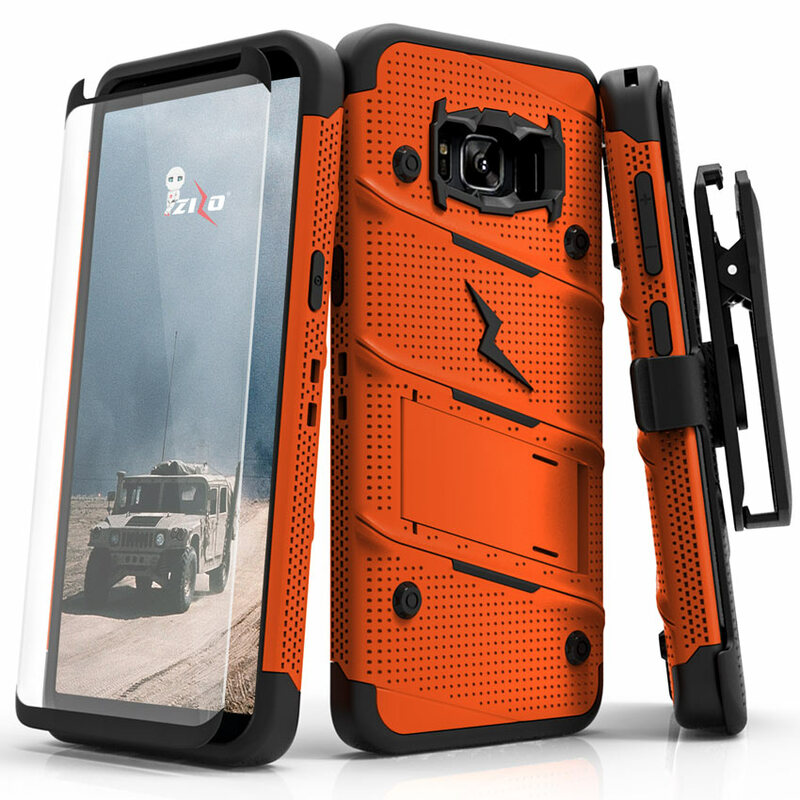 Overview Most cases are boring or not feminine; this is where this TPU crystal silicone case - liquid w/ glitter & stars case differs. 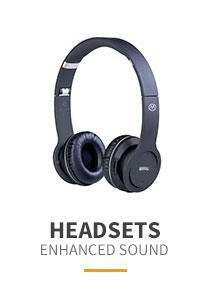 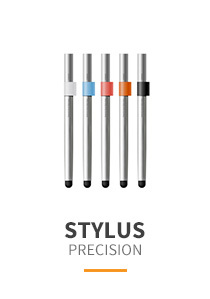 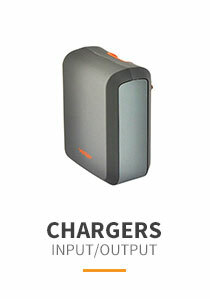 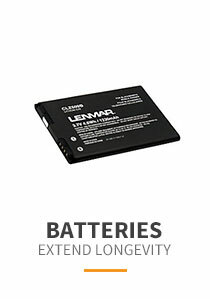 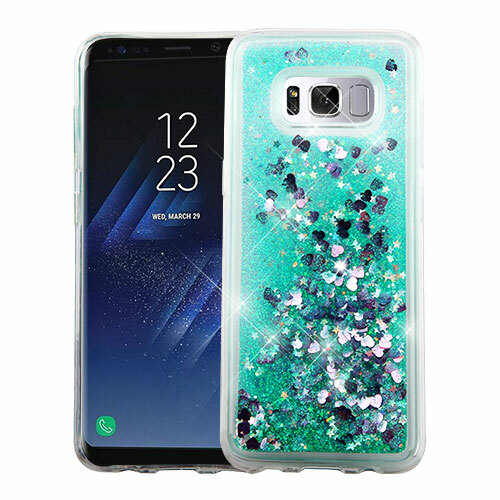 A blend between highly durable hard materials that you find in many electronics packaging, and silicone for its flexibility and slightly opaque sheen. 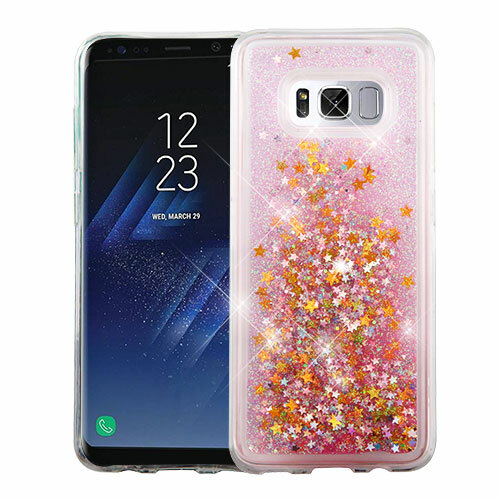 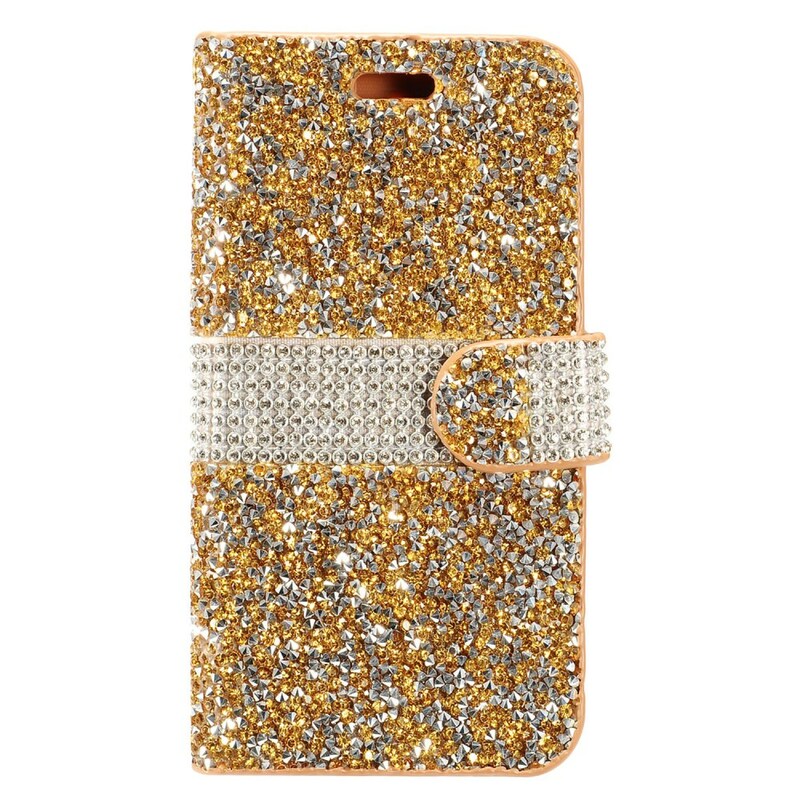 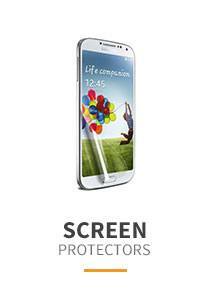 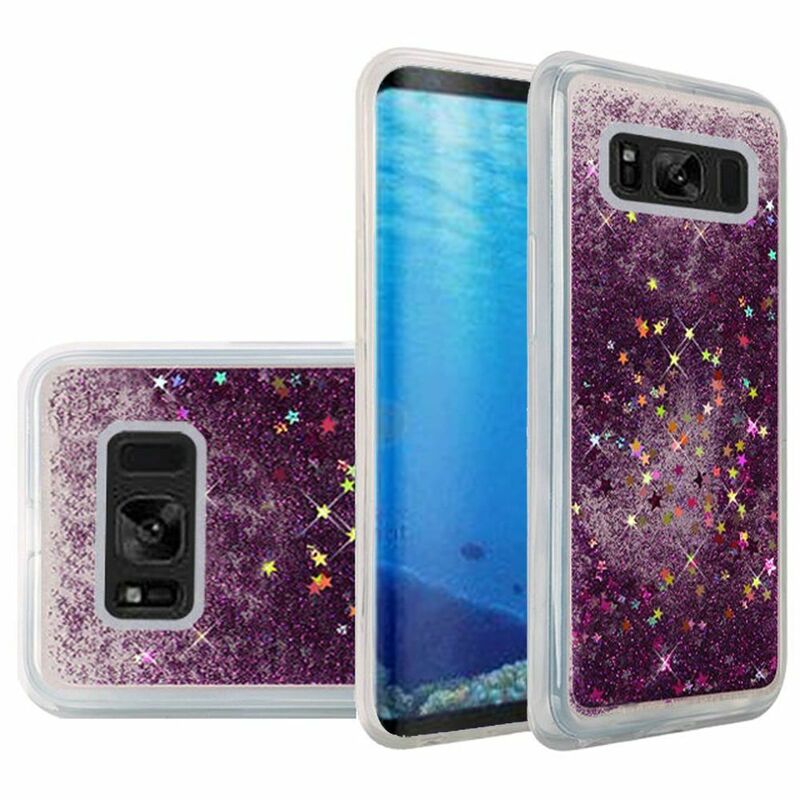 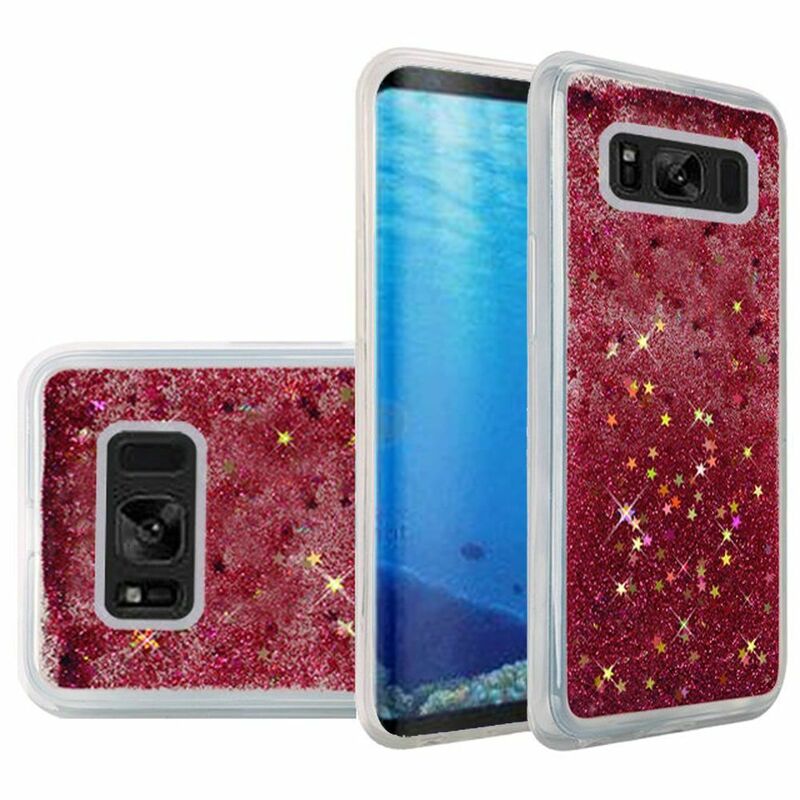 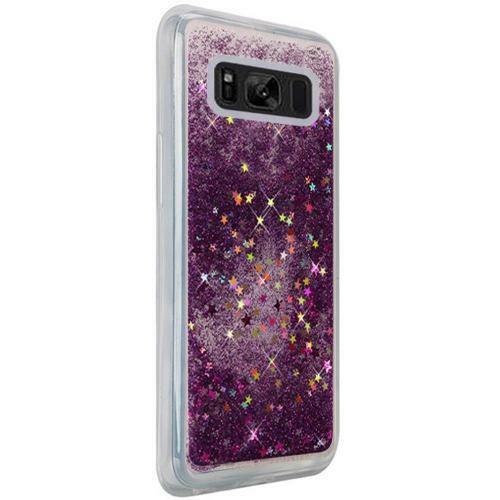 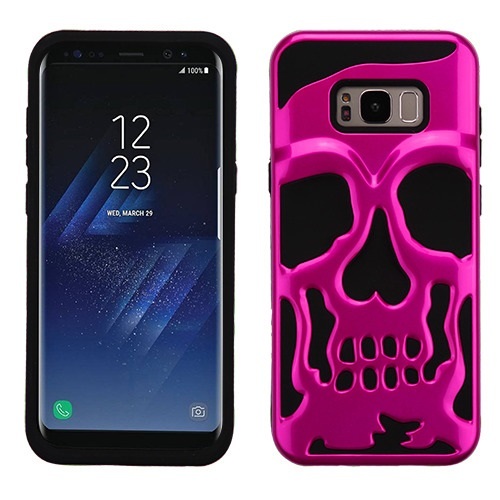 Most cases are boring or not feminine; this is where this TPU crystal silicone case - liquid w/ glitter & stars case differs.